Going back to school is a big decision. You’ve got lots of things to think about before choosing where to pursue your graduate degree. Financial assistance shouldn’t be one of them. We are here to help you navigate the financial aid process for graduate school degree programs. Learn more about the process on these pages and feel free to contact us for one-on-one counseling. You’re ready for graduate school. Also make sure you are ready to pay for it. 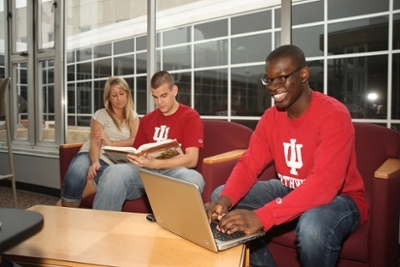 All graduate students are encouraged to apply for financial aid while at IUN. 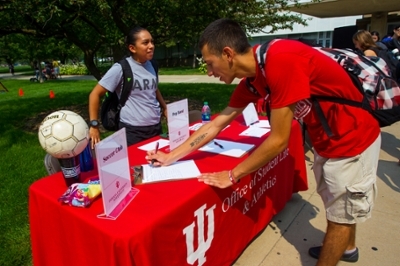 Many of the funding options for undergrads are available to you too. The professors got to know me on a personal level. This was really beneficial when it came to applying for professional school because recommendation letters are an important factor in acceptance decisions. Plus, our professors have high expectations of their students because they know that will help us in the long run.